There are many different companies to choose from for your carpet and upholstery cleaning so why choose Refresh? Choose us because we are a local company. We think you will agree that it is good to support a local company. We are based in south Lancaster. We offer carpet and upholstery cleaning in Lancaster, Morecambe, Heysham, Garstang and all the surrounding areas. Choose us because we are the only members of the National Carpet Cleaning Association (NCCA) in this area. The NCCA motto is “service with integrity” and they are the only recognised trade association for carpet and upholstery cleaning. The NCCA offers its members an unrivalled wealth of knowledge, experience and first class training. For this and many other reasons we find our continuous membership of the NCCA highly important. If you would like to find out more about the NCCA and not only what it offers its members but also the customers who they serve, follow this link https://ncca.co.uk/who-we-are/ . Choose us because we are professionally trained and knowledgeable. Not all carpet and upholstery cleaners are created equal. Here at Refresh we are professionally trained and understand the importance of keeping up with modern cleaning techniques. 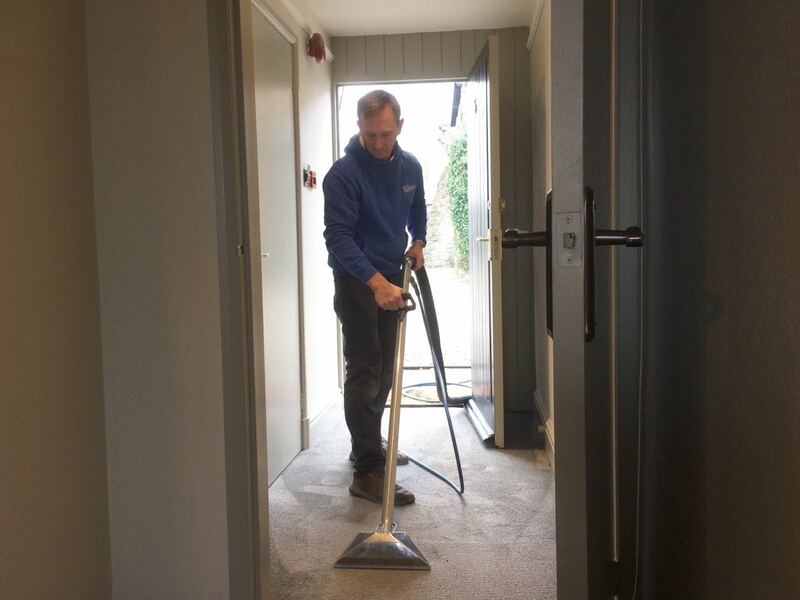 We have a broad spectrum of qualifications that have been provided not only by the National Carpet Cleaning Association but also by the companies that supply us with cleaning solutions. This guarantees that when you choose us your carpets and upholstery will be cleaned by someone who has undergone some of the best training available in this country. Choose us because we are using the latest equipment. – Dry compound cleaning (Very low moisture). -Dry solvent cleaning (Water free). Many carpet cleaners will use the same solution day-in day-out regardless of the situation, but that’s just not us. At Refresh we do not believe that one solution suits everyone’s needs, this is where our training and knowledge really comes into play. When we combine the latest equipment with access to a wide range cleaning solutions from a wide range of suppliers we can then tailor the cleaning specifically to the individual problem. This sometimes can be the difference between a good result and a great result. Choose us because we are a trustworthy and reliable company. They say an Englishman’s home is his castle, here at Refresh we understand how important your home and possessions are. We like our customers to feel confident that we can be trusted 100% whilst working in their home. We invite you to take a moment to read our reviews on Google, Facebook and our website as these speak for themselves. You will find a link below.